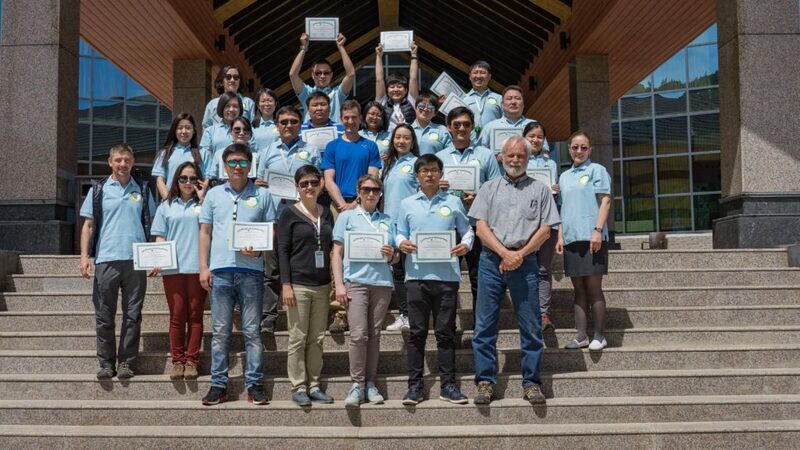 This training was held 21 – 25 May 2018 at a venue in Gorkhi Terelj National Park, Mongolia. The trainers were Hui Shim Tan (WWF-Malaysia), Chris Pague (The Nature Conservancy), and John Morrison (WWF-US). For the full participant list click here.